RUSA kicked off a fantastic Day 2 of ALA (#alaac15) with sessions and celebrations on the topics of data, equality, and inclusivity. Saturday continued with a star-studded event for the literary world (as well as in the sports world!) at the Andrew Carnegie Awards for Excellence in Fiction and Nonfiction (#ala_carnegie) with Kareem Abdul-Jabbar as the program’s featured keynote speaker. Abdul-Jabbar called the library “a special place” where he first became aware of authors like Edgar Allen Poe, Robert Louis Stevenson, and Sir Walter Scott to name a few. After Abdul-Jabbar’s “thank you to librarians for steering young people in the right direction,” the announcements that everyone had been waiting for were upon the crowd. The Carnegie Nonfiction winner is Bryan Stevenson’s book “Just Mercy: A Story of Justice and Redemption.” It’s Stevenson’s hope that his book will change the narrative on incarceration in the United States because “literature has the opportunity to do this.” The Carnegie Fiction winner is Anthony Doerr’s “All The Light We Cannot See.” Doerr thanked everyone in the room for helping to “protect libraries and encourage books.” With both awarding-winning authors along with Kareem Abdul-Jabbar in the house, the celebration was one for the books! For a play-by-play of danah boyd’s program as well as the Carnegie Awards, find Catherine on Twitter @BiblioCatherine. 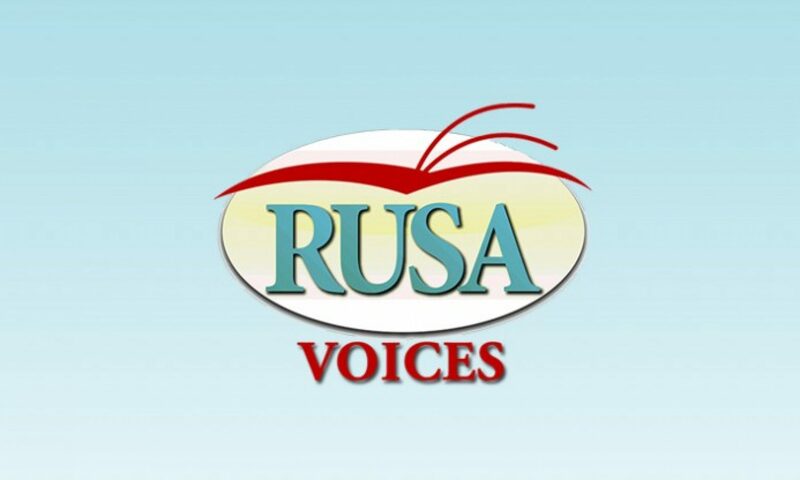 Tune in the the RUSAVoices blog over the next few days for recaps on more RUSA events.